In the heart of Germany, where the savage forces of nature once freely roamed, man has managed to tame the wild spirits. 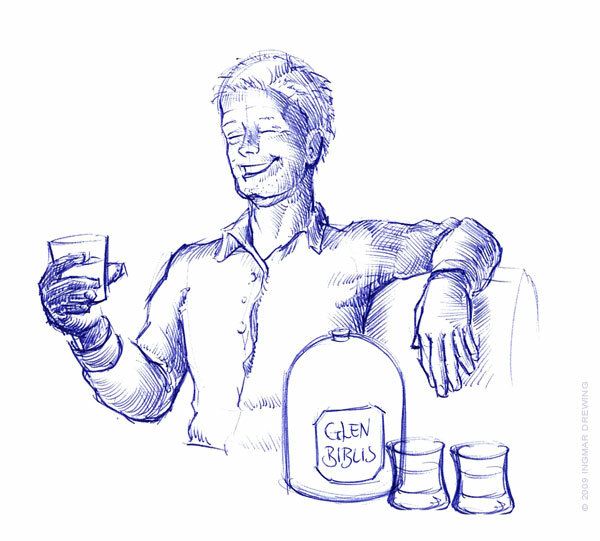 You can still taste the very energy of nature in a glas of Glen Biblis, though it has been transformed into a higher state of being. This unforgettable whisky comes in two different flavours: Biblis A has been ripened over the last 34 years and shows a powerful, yet slightly leaky nature. Biblis B is younger, but just as strong. Glen Biblis - A powerful whisky.